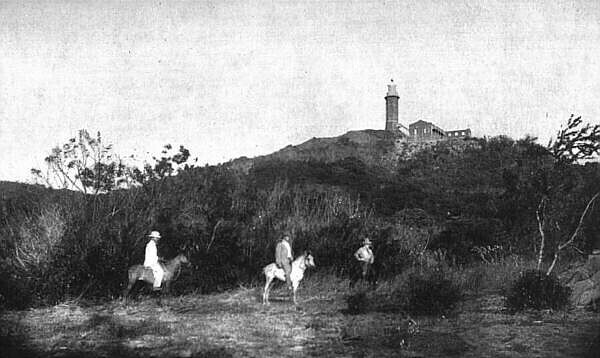 Faro de Cabo Bojeador, or Cape Bojeador Lighthouse, is the light station built during the Spanish times in the province of Ilocos Norte, specifically on a hill in the town of Burgos. Its purpose is to guide vessels faring through the West Philippine Sea (South China Sea) from Babuyan Channel to the busy ports of Luzon's western seaboard, which includes the ports of Manila and Subic. The light house of Burgos has an octagonal tower that is 20 meters (66 ft) tall and attached to a brick single-story keeper's house. 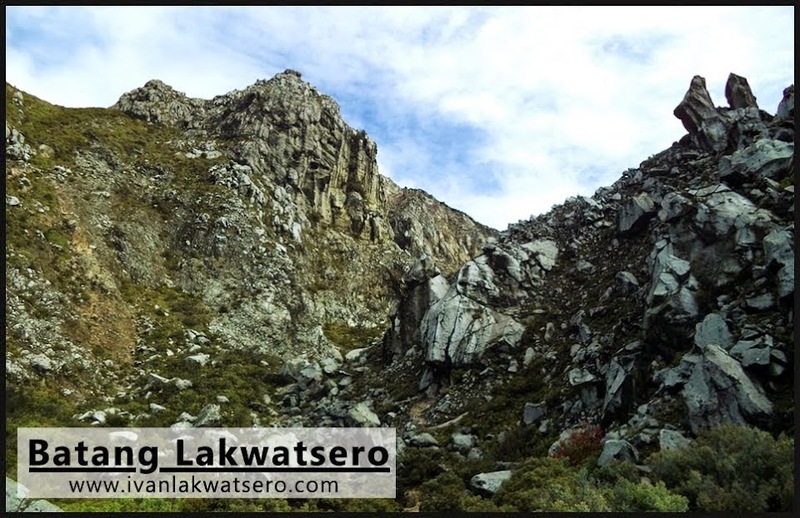 Its construction was overseen by engineers Magin Pers y Pers (the same guy who worked on several lighthouses in Luzon) and Guillermo Brockman until it was completed in 1892. 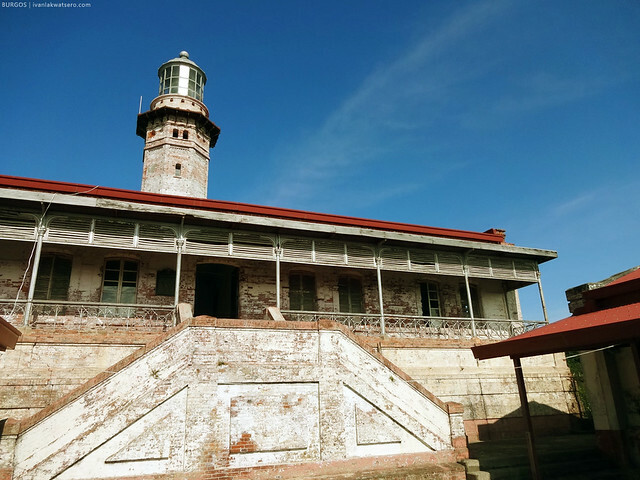 Since then, the light station has been fully operational for years until it was reduced to a dilapidated state over time. It was only in 2003 that the old structure was refurbished for continuous maritime service and for tourism as well. 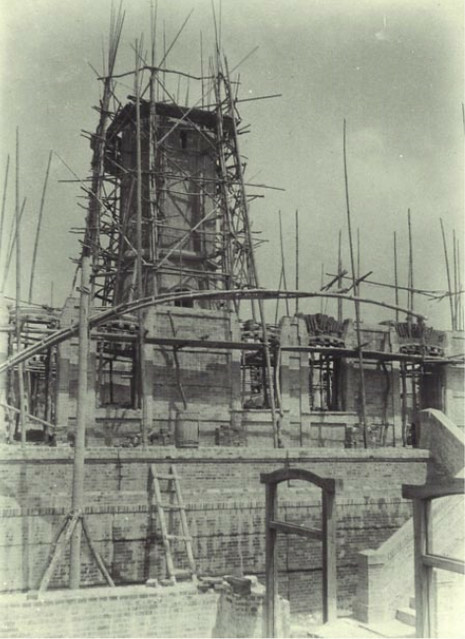 Ongoing construction of Cape Bojeador Lighthouse. Photo source. 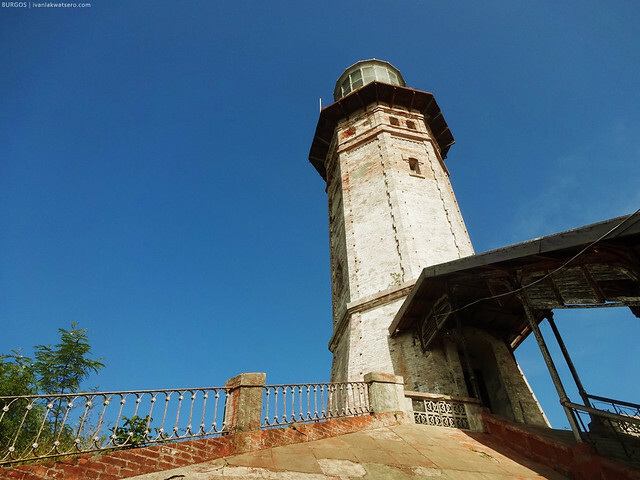 Cape Bojeador Lighthouse is located on top of a hill called Vigia de Nagparitan in Burgos, Ilocos Norte. Photo Source. During our Ilocos trip in January 2014, I had a chance to visit this lighthouse as part of a tricycle tour (P300) in Burgos. 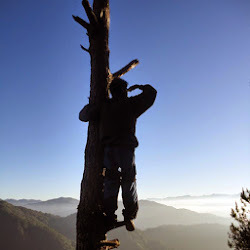 Please read our Ilocos trip in this link: Gems of Burgos and Bangui. 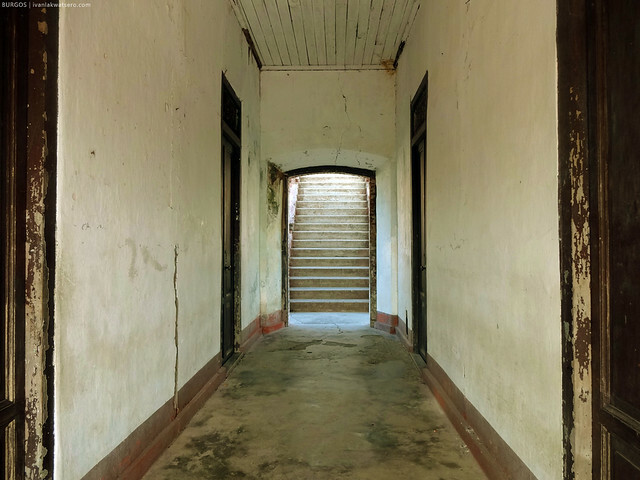 We easily accessed the old lighthouse via a steep uphill road branching out from the highway, then from the parking area, a stairway leads up to the place. 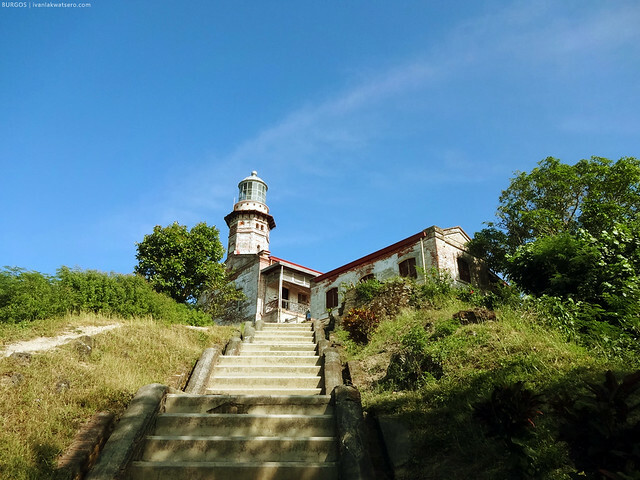 Unlike Cape Engaño Lighthouse in Palaui Island, which is now in total ruins, this one is very well preserved, thanks to efforts by the local government and some concerned individuals. It has been after all promoted as a local tourist attraction. The purpose of the keeper's house is of course to house the keeper of the light house. Currently, the whole place is empty, all doors are kept locked, but back then, a keeper used to live here to light up the tower every night. The tower, with a new set of light, still functions up to this date, automatically. No more keeper's duty. But of course, it is kept locked. Bawal umakyat sa taas. Cape Bojeador Lighthouse was given a National Historical Marker by National Historical Commission in August 2004, and declared a National Cultural Treasure by the National Museum in June 2005. Hi, I am the editor-in-chief of the UAP Architects' Journal FY2016-17. We have been looking for a good photo of the Faro de Cabo Bojeador that we can use for our cover. Is there an email or FB PM where you can be reached asap, today if possible? Thanks.